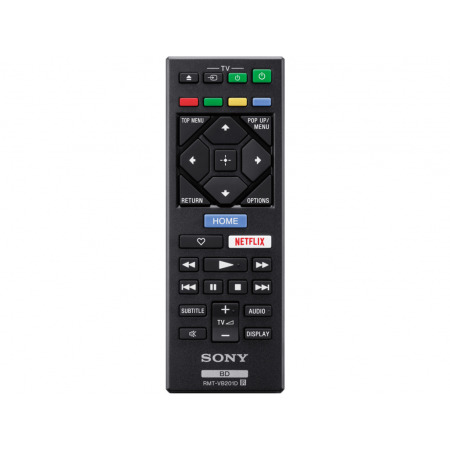 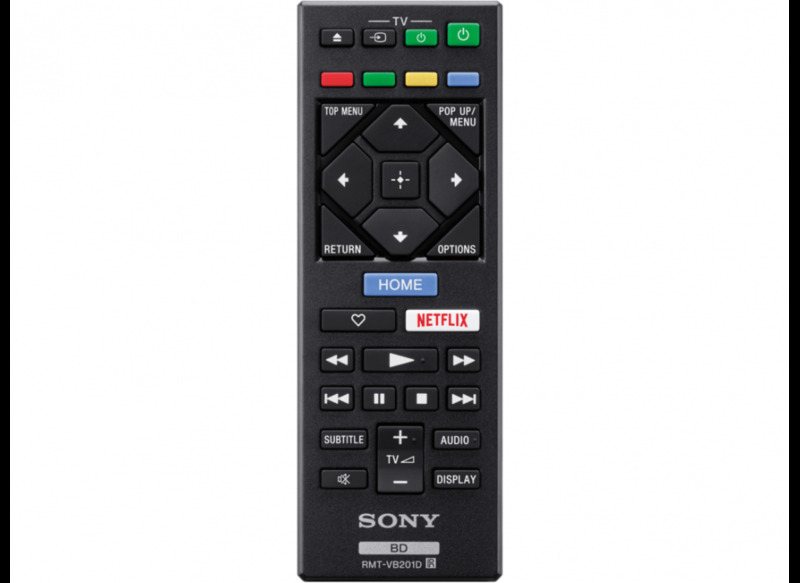 Switching between the Blu-ray regions is performed using the original remote control. 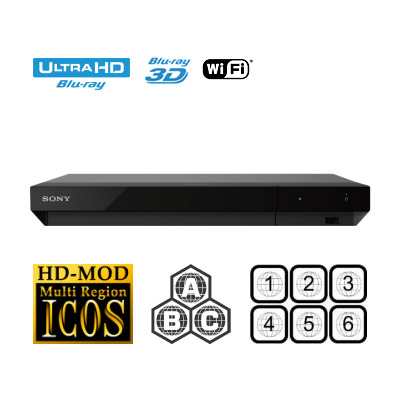 The DVD region is selected automatically. 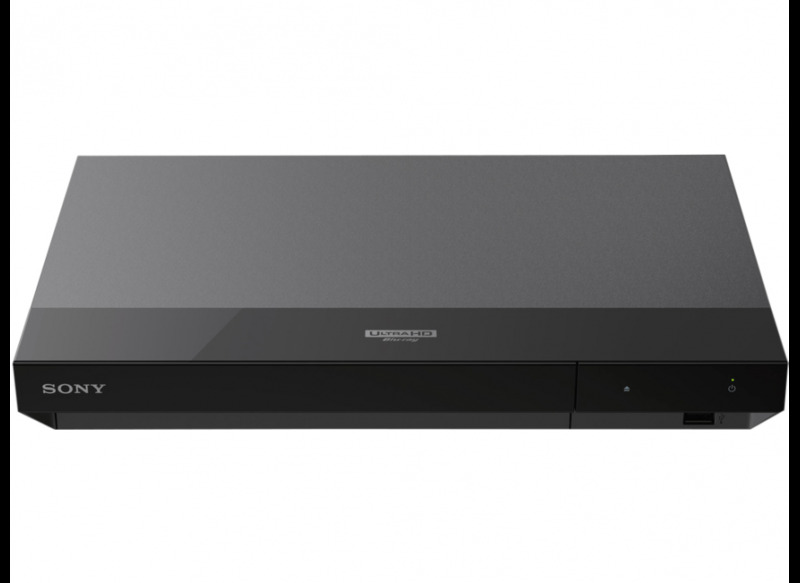 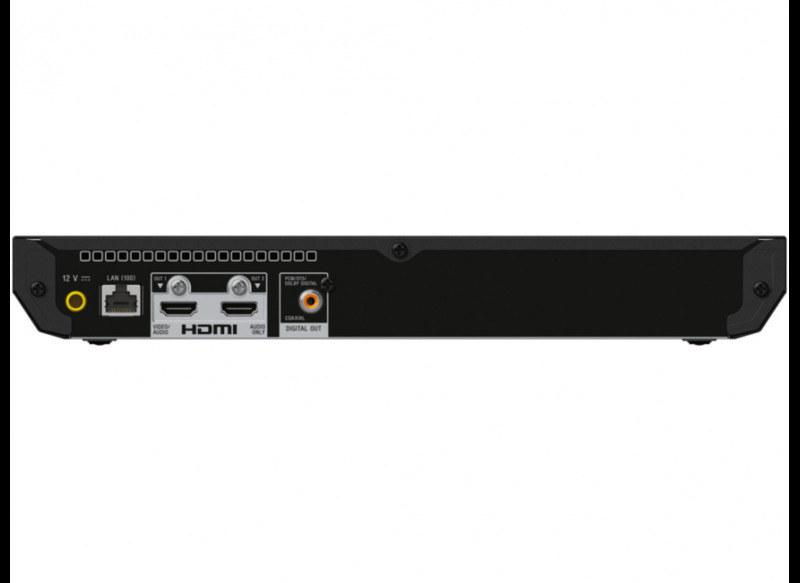 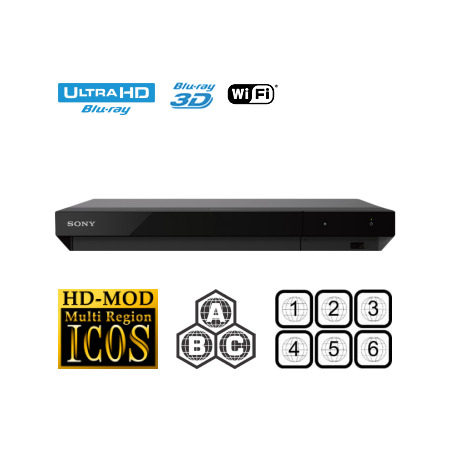 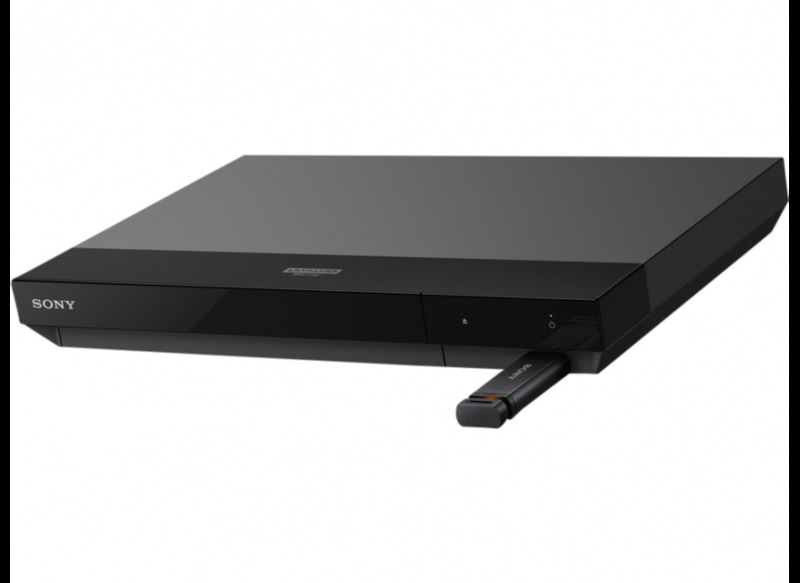 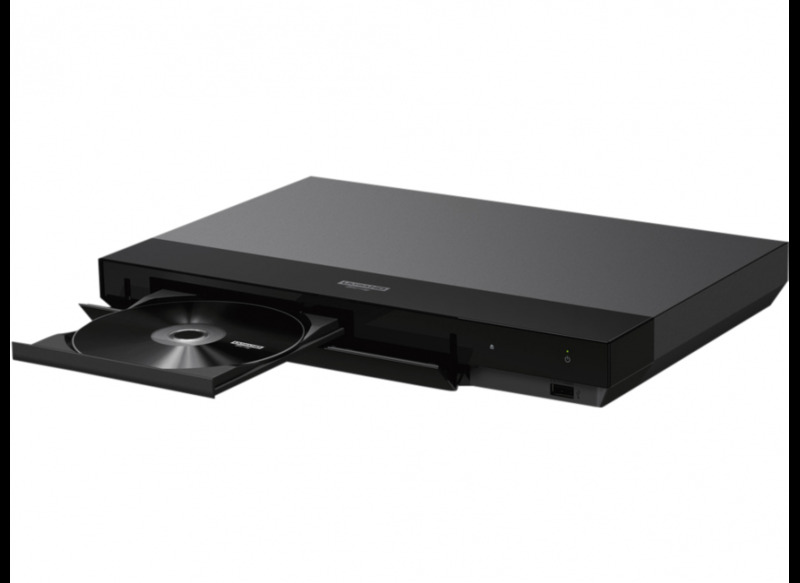 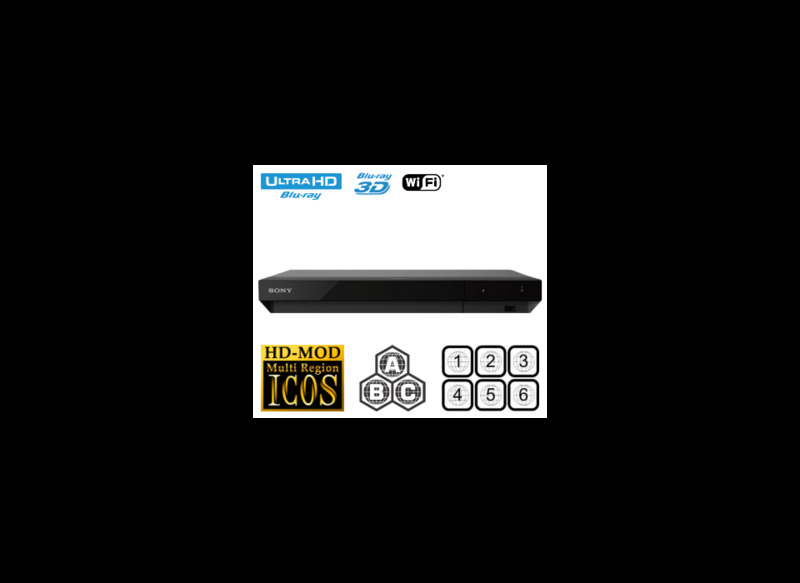 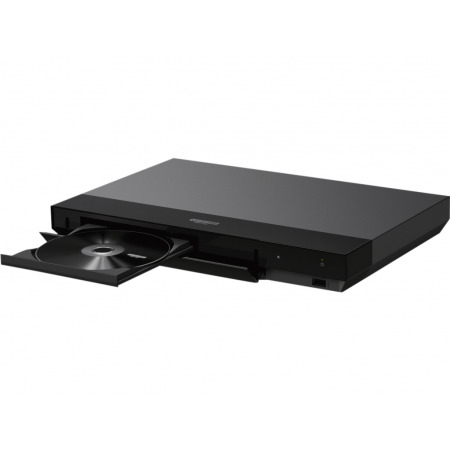 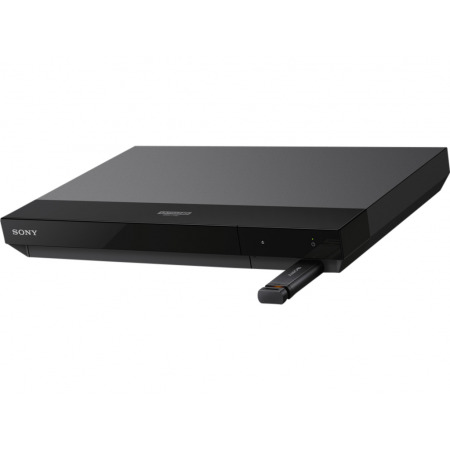 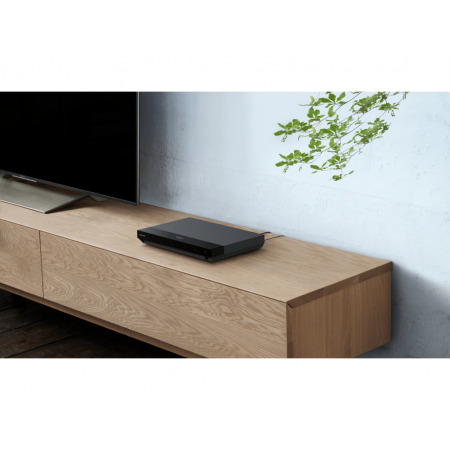 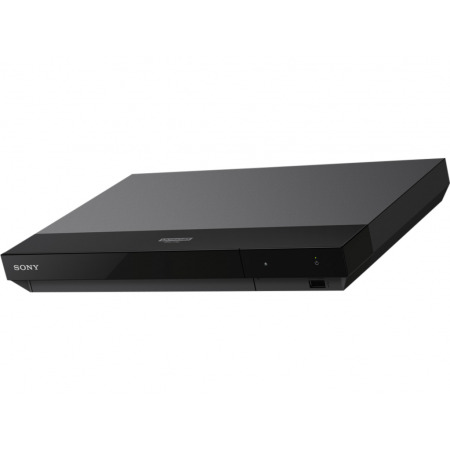 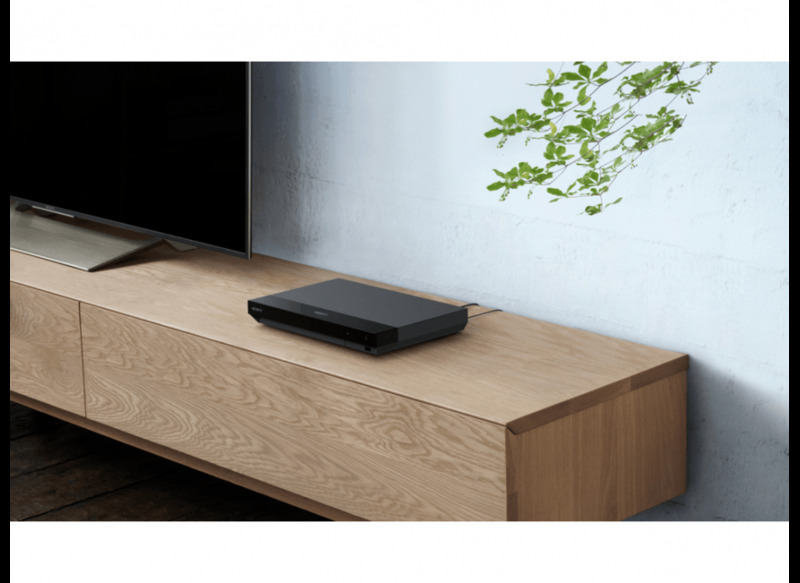 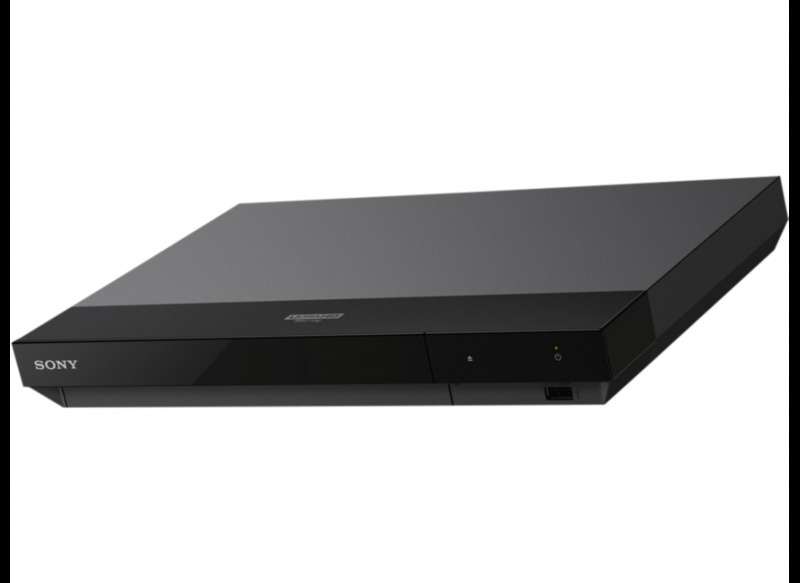 This UHD Blu-ray player has the latest firmware version installed, and is upgradeable with future firmware updates. 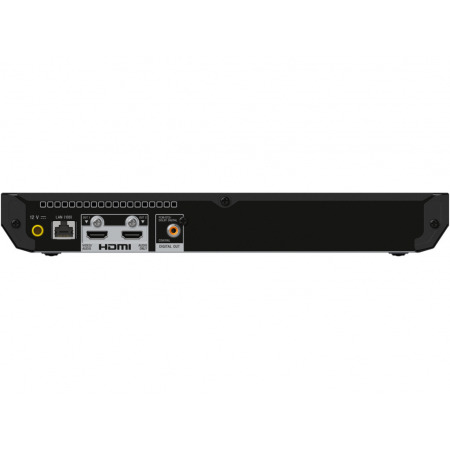 - This unit is based on the European UBP-X700. 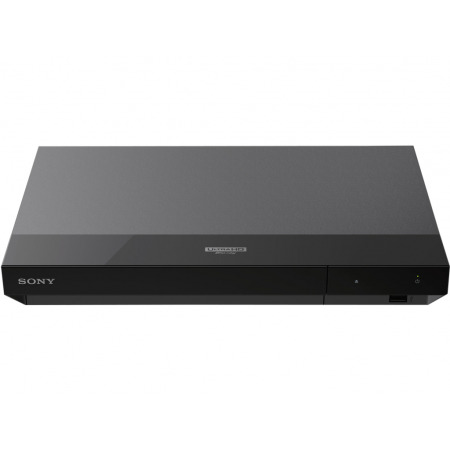 - It comes with a manual, EU mains cable and remote control.